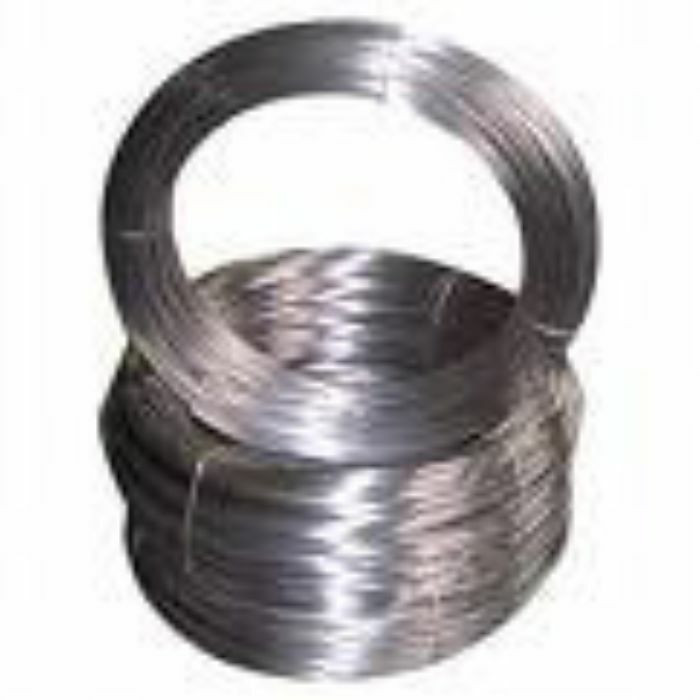 What is stainless steel cold heading wire? Recently BS Stainless has seen an increase in demand for cold heading wire. Due to this we would like to just explain a bit more about cold heading wire. Stainless steel wire is often used for the manufacture of screws, rivets, bolts and nails the wire is used cold in order to form the required shape. Cold heading is basically a way of forming wire into a given shape without the need for heat. The process involves striking blows to a length of wire inserted in a die. The force of the blow or blows causes the metal to flow into a restricted die cavity. The head or upset portion of the part is generally larger in diameter than the original blank of wire and shorter in length. The processes can be more complicated to achieve the correct type of head or have additional shaping processes for example for a hexagon bolt head. For stainless steel cold heading the most popular grades are in the 400 series as they cold head much like carbon and low alloy steels. Type 430 stainless is the easiest to head, The 300 series provides more challenges than the 400 series since alloys in the 300 group have a higher work hardening rate. Stainless steels in the 300 series require more energy to head than those in the 400 series Grades 302 HQ and 304 Cu which are similar to standard grade 304 with the addition of copper and therefore are the easiest to head, 303 stainless steel is also used for its machining properties. 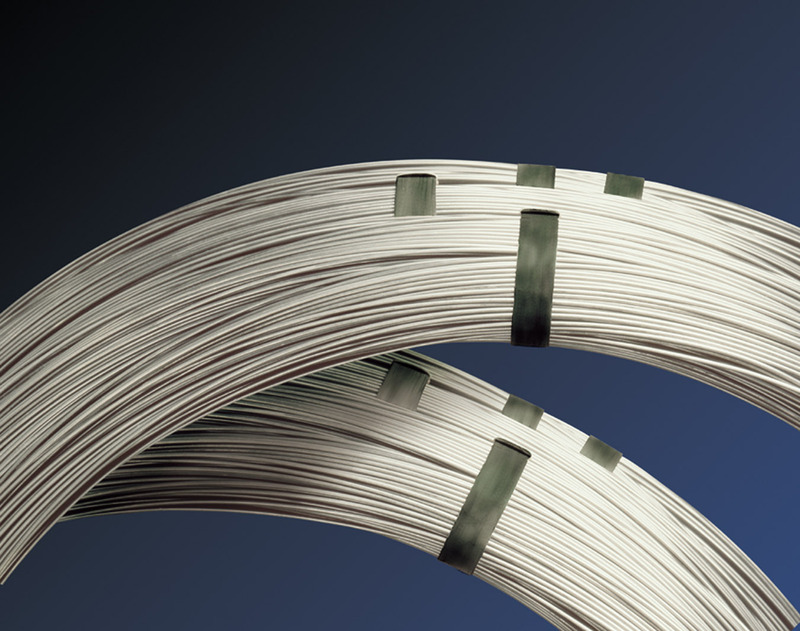 There are now many alternatives that incorporate a mixture of the key components of machi­nability, formability and corrosion resistance required for the perfect cold heading wire to meet the customer applications.